Redbank supply a range of Fire Rated Downlights and Fire Rated Downlight Covers to the electrical market. 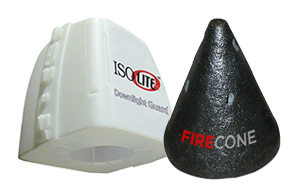 The Firecone is an easy fit from below cover that provides a 2 hour fire rating to Australian Standards AS 1530 Part 4. 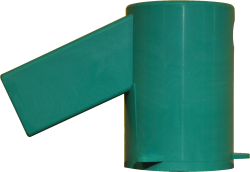 Redbank also offer the Isolite and the Flexi covers which allow better insulation properties throughout homes.